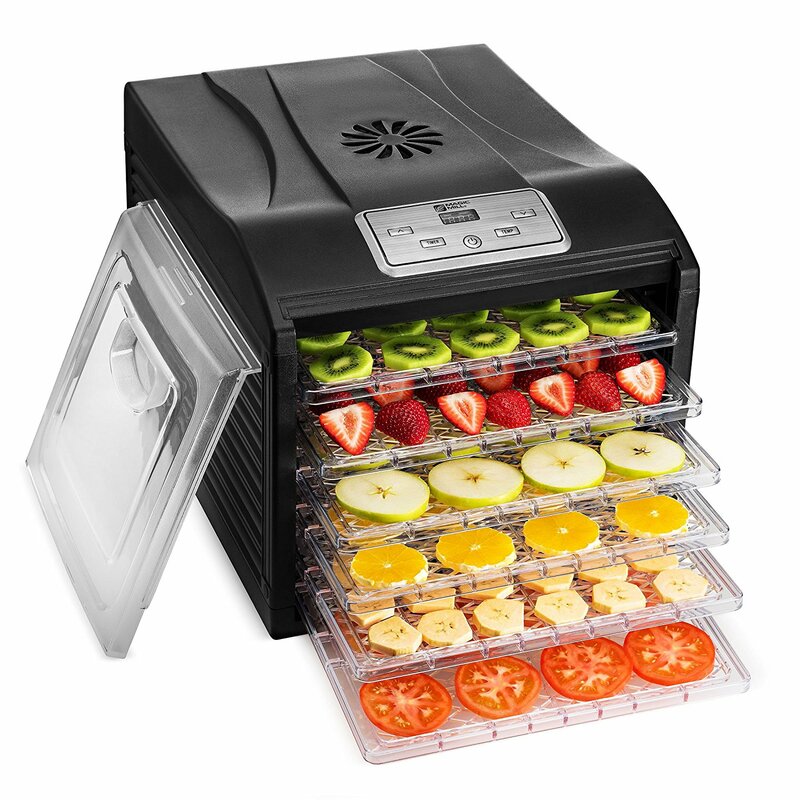 Nothing can take the place of a fresh tomato. But when you get an overload crop, you don’t want to waste them. That’s when it’s time to preserve tomatoes by canning, drying, or freezing them. To be honest, it's nice to have all three in your pantry and freezer. Canning tomatoes preserves flavor and texture better. But it takes more time to can tomatoes. (More about getting started canning tomatoes). Freezing tomatoes is easy, fast, and convenient. 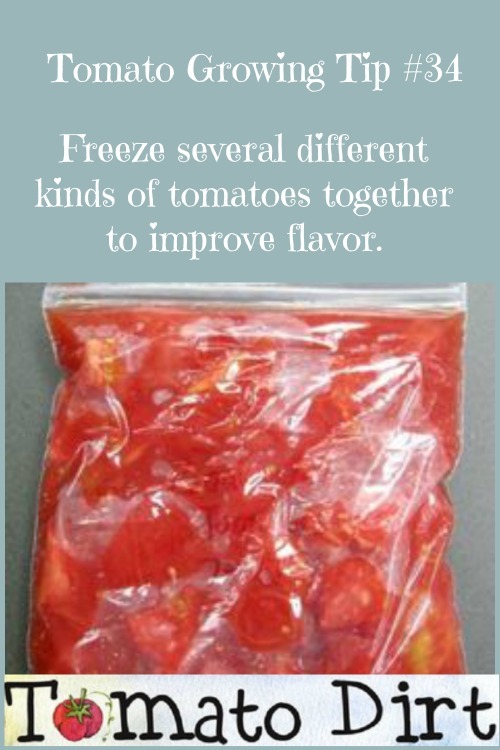 Frozen tomatoes work well in recipes (sauces, casseroles, soups, stews, and chili for instance). But frozen tomatoes lose their texture and get mushy when thawed, and freezing reduces flavor. (More about freezing tomatoes ). and get more ideas for canning tomatoes , drying tomatoes, and freezing tomatoes on our Pinterest board. 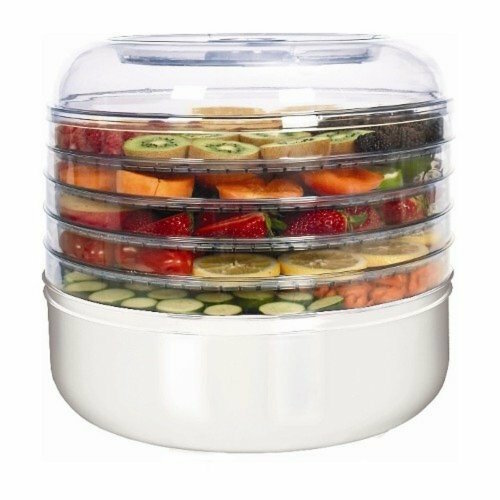 Veggies, fruits, meats: preserve extra food by drying it. 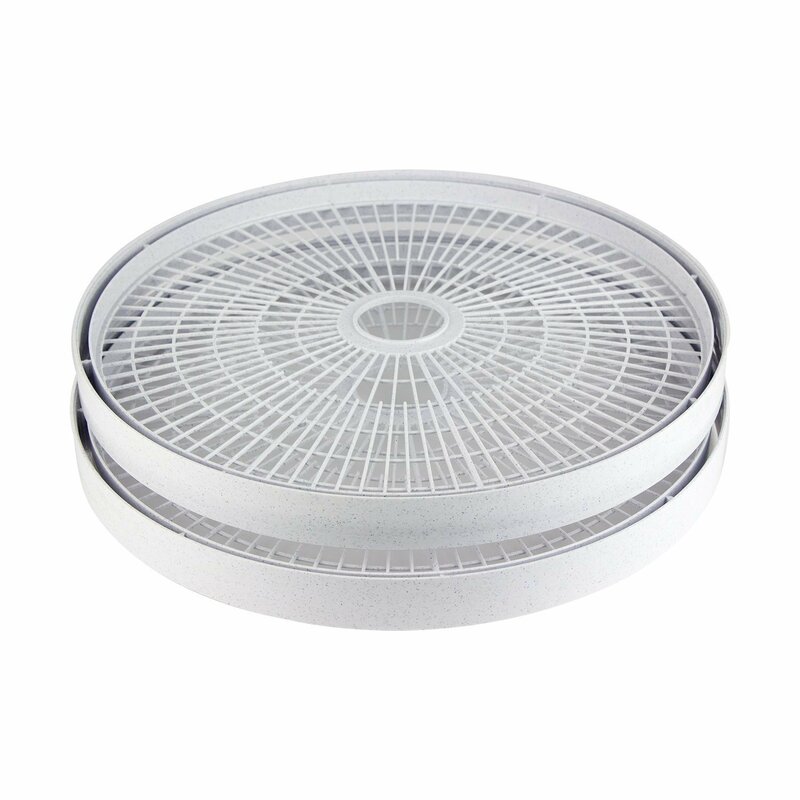 Learn online at your own pace in Food Drying 101 and other food preservation courses.